UPDATE: Thanks to the London Broncos, Pride House 2012 has been allowed to choose the beneficiary of donations made at the match. We are pleased to announce that Diversity Role Models will receive the donations made this Saturday at Twickenham Stoop. LGBT young people must have equal learning opportunities. 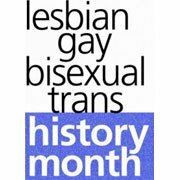 Diversity Role Models works to prevent sexuality/gender based bullying in schools by educating all students about diversity. 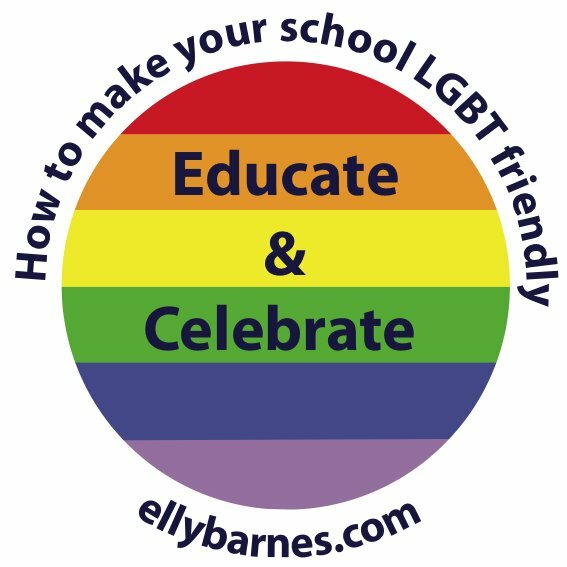 We use positive role models – gay, straight and transgender – to help LGBT students feel confident and to ensure their straight classmates understand, accept and welcome the differences they notice in others. We are a charity that puts role models in front of young people to talk about acceptance and respect for diversity. These role models may be LGBT themselves, or they may be straight allies, who often send an even more powerful message. 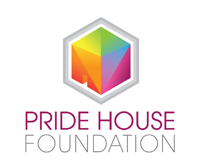 The London Broncos rugby football league will be part of the Pride House festival, dedicating their match against Salford Reds at 3pm on Saturday 4 August 2012 to Pride House, in what the club aims to become an annual tradition. As part of the scheme, discounted tickets (£10 instead of £15) will be available to spectators providing the code “LGBT12” when purchasing tickets at the gate or by phone at 0208 410 6000. 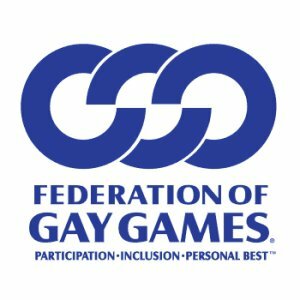 A musical programme is planned, as is the presence of special guests including Gay Games Ambassador Ji Wallace from Australia, an Olympic medalist in trampoline. 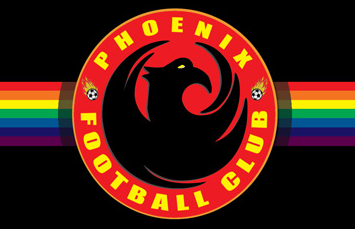 For information on access to the stadium, click HERE.